Summer Guest House- The Beach Hideway is located next to Farheniet hotel and just 100 meters away from the beach. 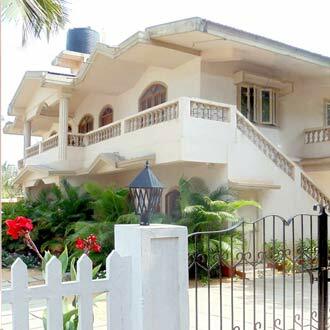 This guest house consists of nine rooms for accommodation. Continental and Indian fare are on the menu at the Bongoa Beach Shack Restaurant, which is open fro service from 8a.m to 12p.m. Other services such as bikes, cars, airport, station and bus pickup and drop are offered on charge.